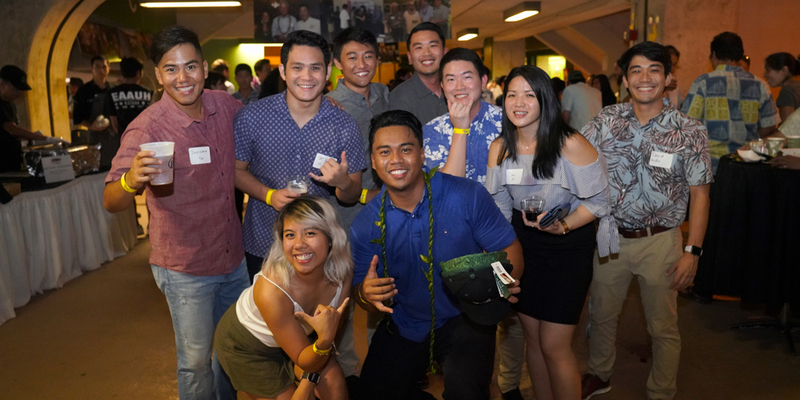 The University of Hawaiʻi Alumni Association promotes and supports the University of Hawaiʻi by connecting alumni and friends with the university and with each other, strengthening stakeholder relationships in the community, and inspiring pride among the University of Hawaiʻi ʻohana. Join other UHAA members and friends already saving with GEICO! Raphaela Che didn’t tell anyone that her life was “falling apart,” but when the 4.0 Kapi‘olani CC student struggled with her classes, a professor sat down with her to discuss her situation. 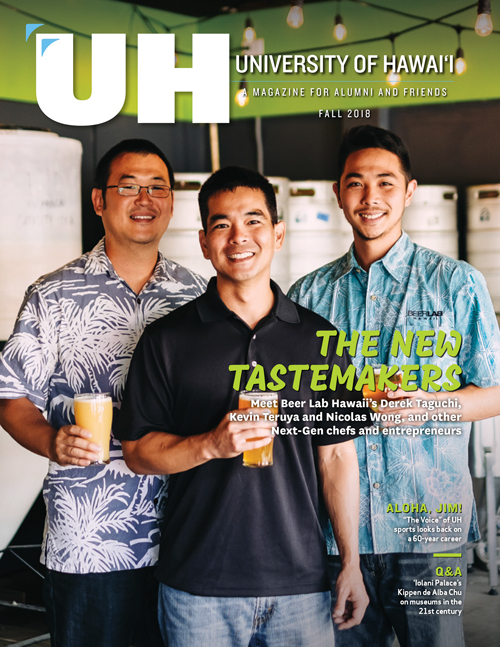 Hyun Sang An always knew he wanted to be a business man, but discovered his passion for teaching during his years at UH Hilo. Over 900 alumni and associates attended the 11th annual Holmescoming celebration on October 5, 2018. The CTAHR Alumni Association contributed to the Hawai‘i AgDiscovery program for local teens. News, upcoming events, updates and more from the UHAA & Friends–Las Vegas Chapter! UHAA Pacific Northwest Chapter's Annual Picnic and Student Sendoff was a hit. 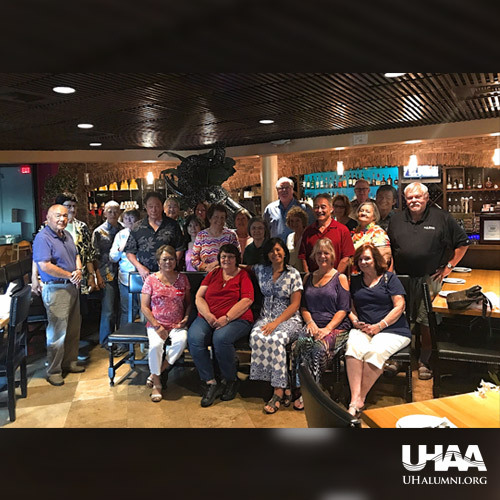 The UHAA & Friends Las Vegas Chapter held their annual general membership meeting on Sunday, July 23. UH Mānoa Nursing Alumni Association President Lori Kaneshige recognized for leadership and enthusiasm.